Through the kindness and generosity of our faithful donors, The Care Center Foundation has been given the opportuinty to serve as a vessel and vehicle of joy and blessings to our community. Thanks to them, we have been able to give away food, clothing, toys, and bicycles. The holiday programs at CCF gathers our community in fellowship and the spirit of love. They allow us to give which is by far the greatest gift. We have our Easter Ham Distribution as part of our nutritional support programs. Hams and boxes with sides were donated to the Care center by St. Marks Lutheran Church and redistributed to our families and members from our community. Our annual Community Day of Peace & Art is a celebration of love thy neighbor. At the Care Center Foundation, we acknowledge that we are all a part of His world. By His grace, He brings us to walk and journey with those around us – He commands us to open our hearts, hands, and ears to the needs in our community. This day recognizes all those who walked before us, now, and the ones who will walk in the future. 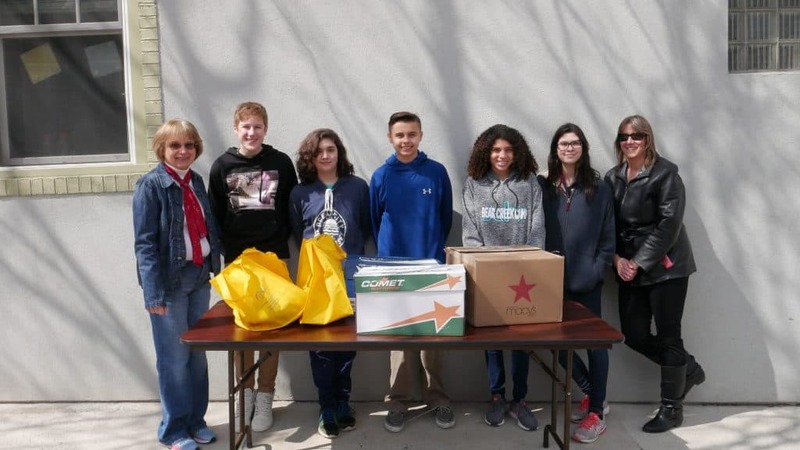 Many thanks to friends and members of St. Paul’s Lutheran Church Lionville and Saint Elizabeth Parish School in Chester Springs for the donation of frozen turkeys and thanksgiving sides for the families and friends of Care Center Foundation. 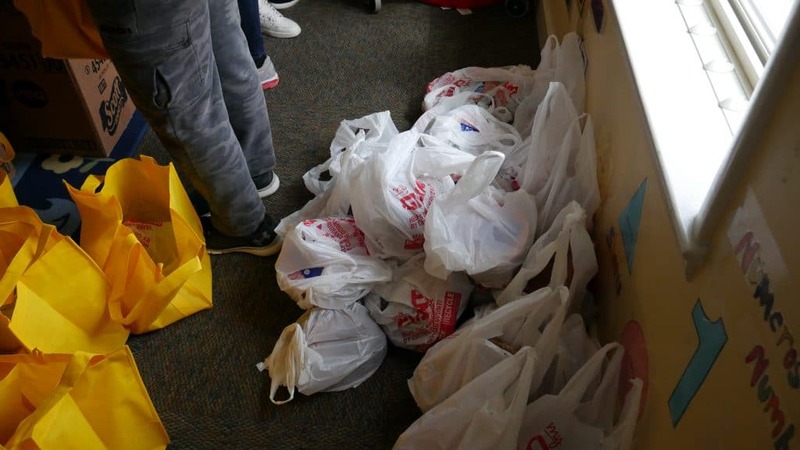 95 Turkeys were received and 396 people were fed with this annual outreach. 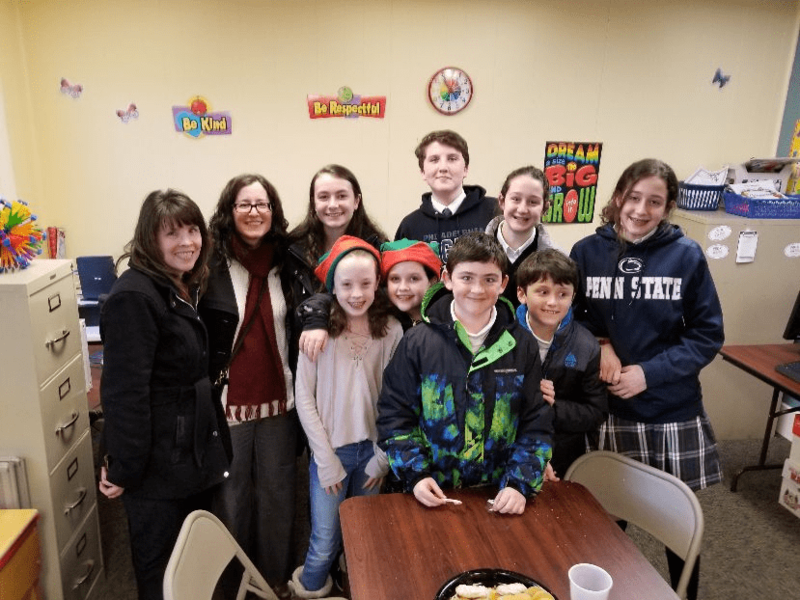 Many thanks to the children of St Philip and James parochial school – for the past 25 years they have been playing secret santa to the children who attend the schools at the Care Center Foundation. Today they arrived with gifts for all the 33 children at the center – Thank you to the elves from St P and J! We also had a guest speaker come read for the children. This was very special as the guest speaker went the extra mile to connect with the children and it resulted in a very fun joyful experience. Thank you, Mary!